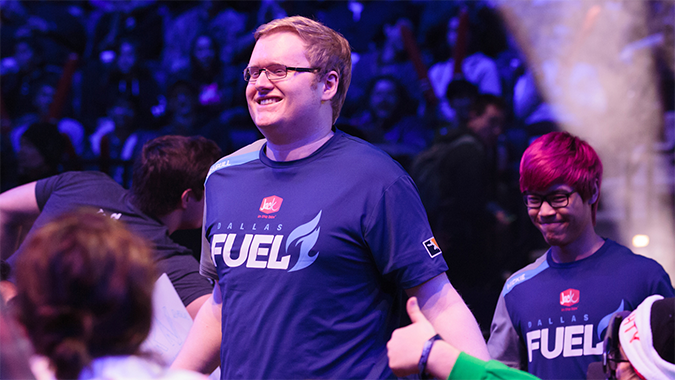 On Tuesday, The Dallas Fuel's Brandon "Seagull" Larned retired from professional Overwatch to take up full-time streaming on Twitch. Seagull explained a lot of reasons for why he decided to stop playing, but made note of the impact it had on his mental health. "That whole time though, I had to sacrifice a lot of things. Like a lot of my personal life, a lot of my mental and physical health," Seagull said during his stream. "I had a lot of problems playing, but it was all worth it because I got to compete." 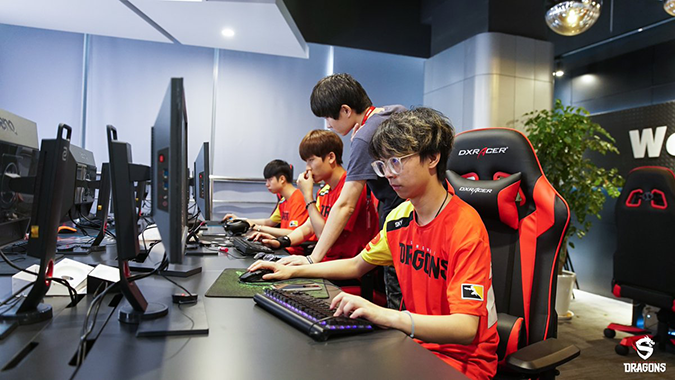 After a rough first season, the Shanghai Dragons have already begun training for Overwatch League Season 2, which isn't expected to start until 2019. According to the team's Twitter page, the players have left Los Angeles to spend some time in a new training facility to go over their Season 1 performances. Shanghai Dragons coach steps down, but will that break their losing streak? 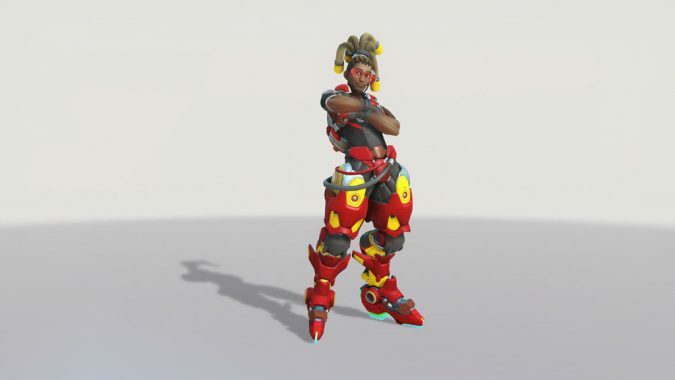 The Shanghai Dragons have had a tough run in Overwatch League so far, and that's putting it pretty mildly. 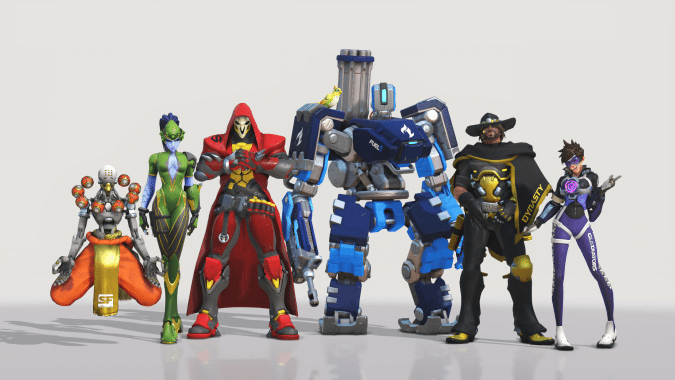 With a record generously described as awful, it's no secret the Shanghai Dragons are looking to sign some new talent to their Overwatch League roster as the first trade window opens. 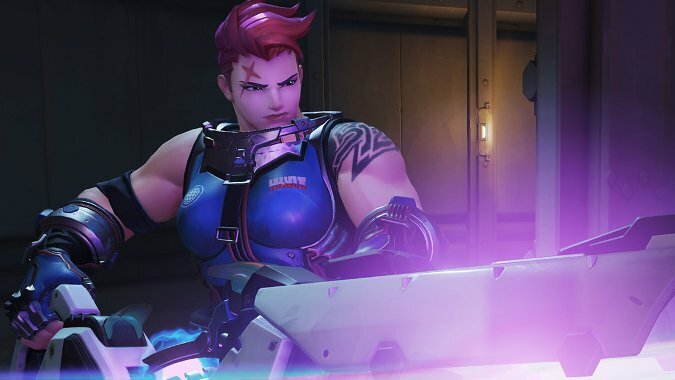 The Overwatch League matches officially start tonight, and that means Blizzard has turned the hype up to eleven.